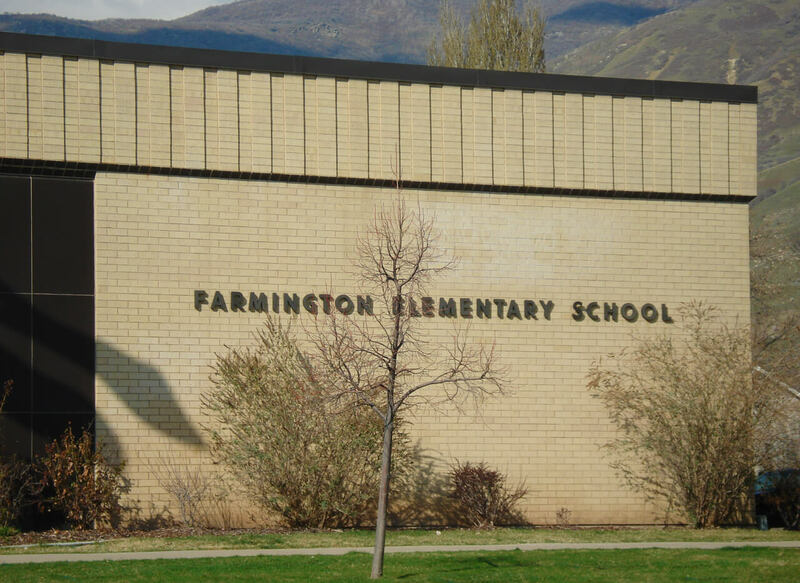 Davis School District contracted with ajc architects to provide full services (schematic design through construction administration) for an interior remodel of Farmington Elementary School in Farmington, Utah. 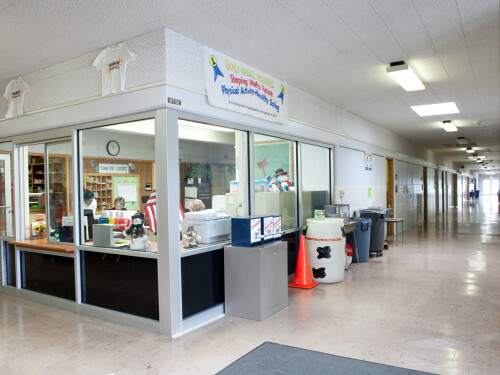 The major focus of the project was to remodel all of the existing hallways, classrooms, and the media center. 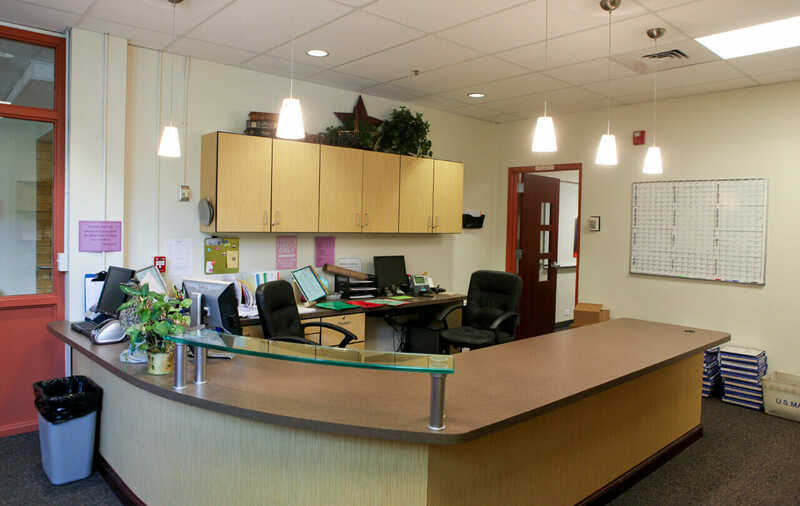 The school administration and faculty desired a fresh new look and experience for the interior of the school. 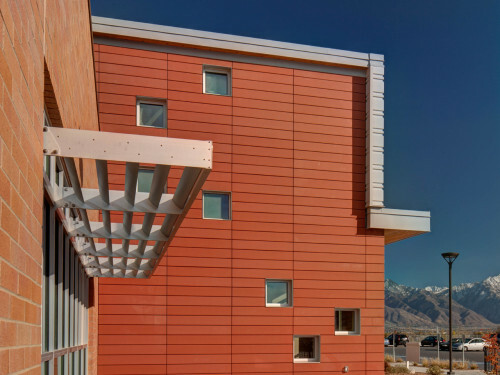 In order to provide this, the new wall separating the classrooms from the corridor became the focal point of the project by introducing interior windows that added a visual connection between the halls and the classrooms. The visual connection was beneficial for both security reasons and social connectivity. 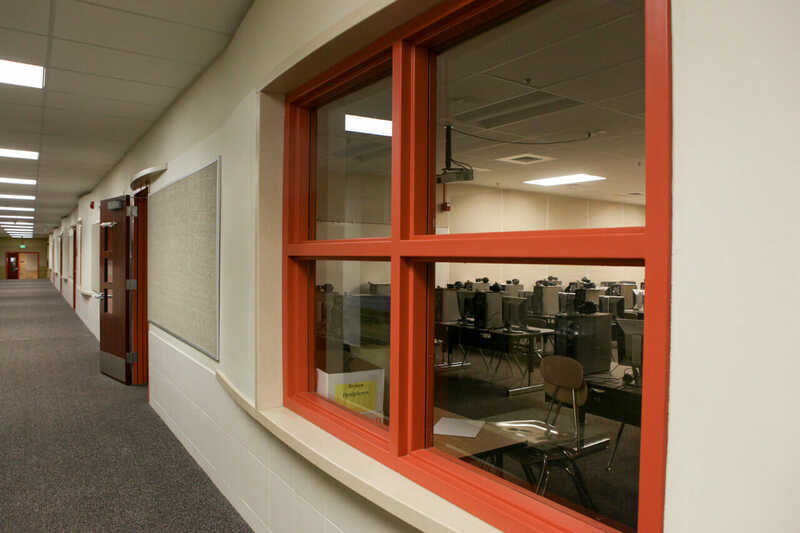 Each of the classrooms received new high-performance sound partitions to control noise transfer between classes and corridors. New formaldehyde-free base and upper cabinets, including a teacher’s locker, were installed in each of the classrooms. 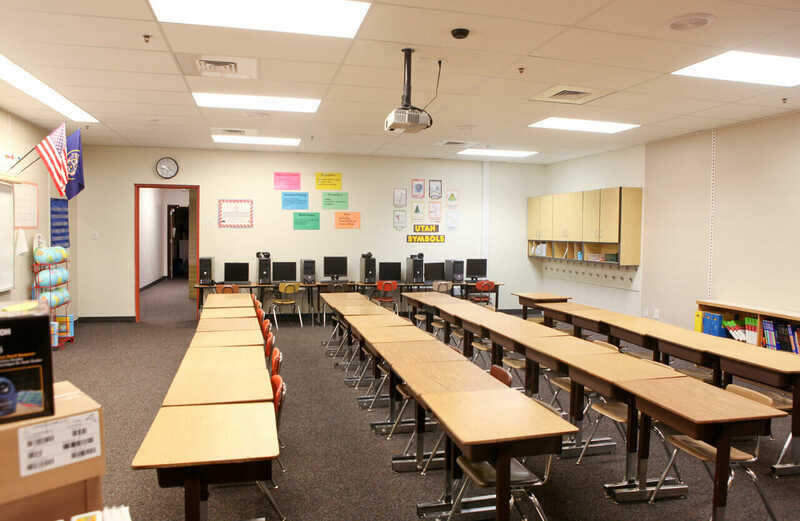 New white boards and tackable wall surfaces were provided in each classroom. 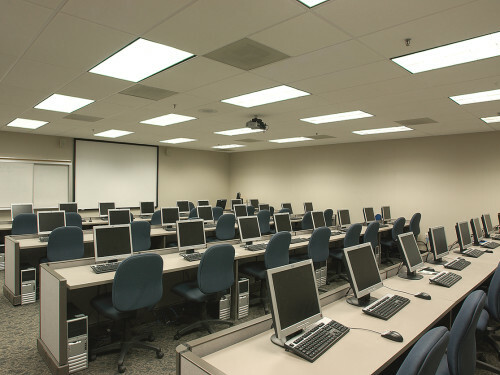 The electrical wiring, fire-alarm systems, and audio-visual wiring were upgraded in each classroom. 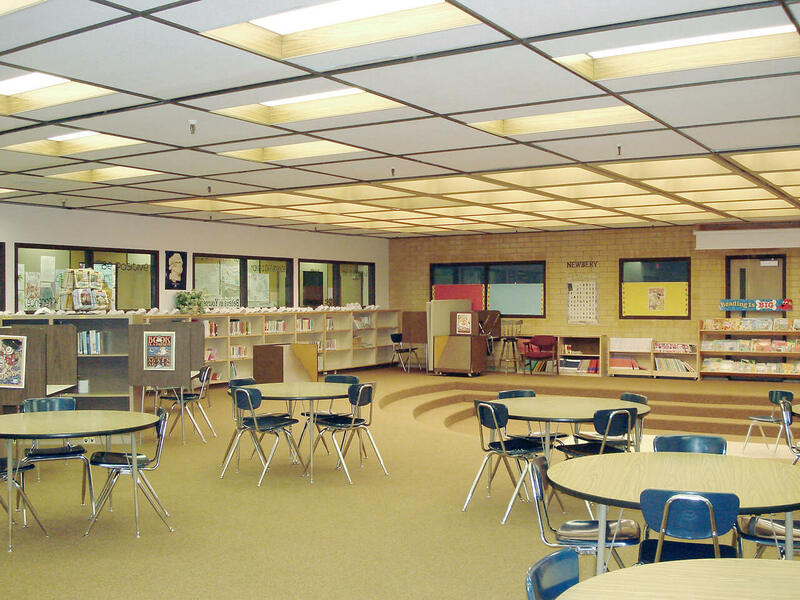 The wall around the existing Media Center was extended from the ceiling to the bottom of the roof structure to enhance the acoustical performance of the partition. Additionally, the Media Center was equipped with a new projector and projector screen. 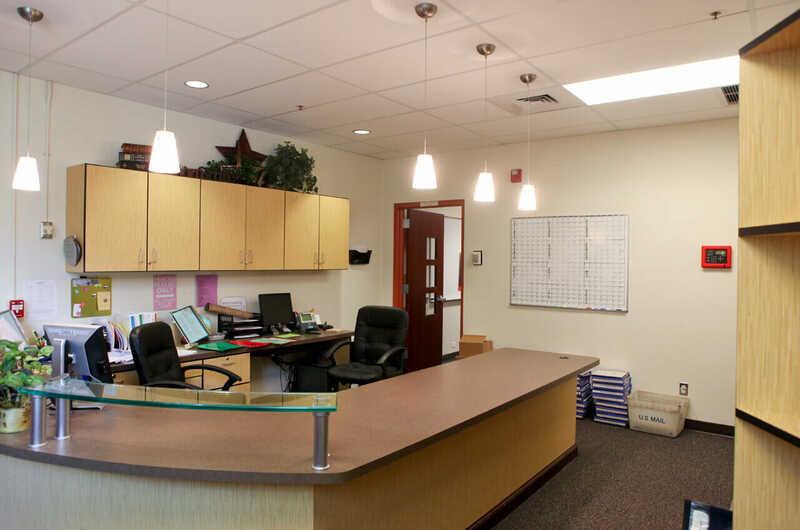 New “environmentally friendly” architectural finishes, including doors, suspended ceilings, lights, carpet, base, etc, were provided throughout the media center and all of the classrooms. 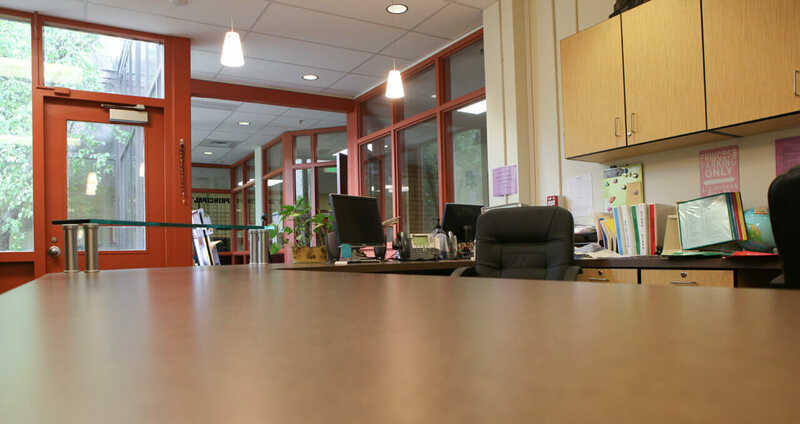 Several faculty offices and the faculty work room were also upgraded with new architectural finishes and electrical fixtures. 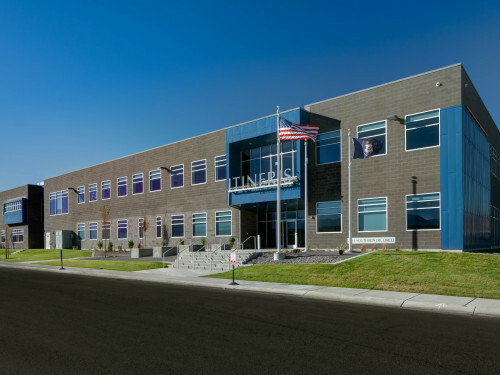 The full renovation included 36,000 square feet of the existing elementary school including 21 classrooms, hallways, administrative offices, and the library/media center.